All prices are in USD | International Shipping! 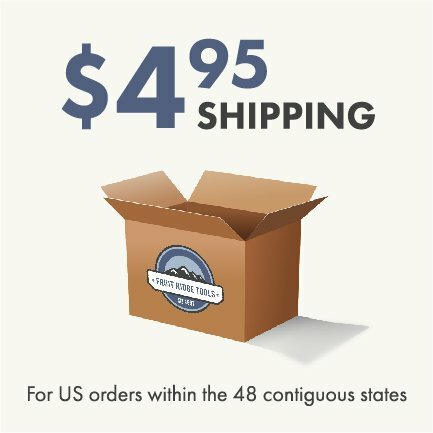 $4.95 Flat rate shipping on all orders to the 48 contiguous United States. Order more than $75 and it ships free !! Most orders ship same day if received by 2:00 pm EST Mon-Fri and 12:00 pm EST Sat. Some larger orders or items that require special handling may be shipped next business day. 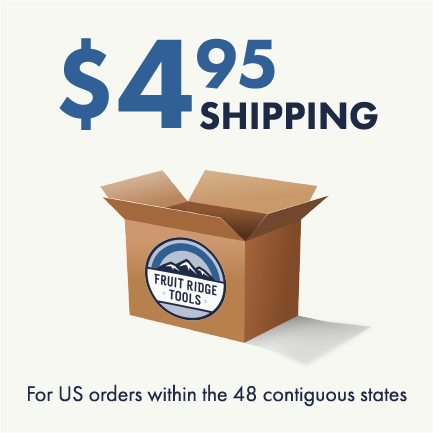 $4.95 Flat rate shipping on all orders to the 48 contiguous United States. Order more than $75 and it ships free !! Click the button below to add the Arrow Hart Ivory DOUBLE POLE Toggle Wall Light Switch Specification Grade 15A 120/277V 1892I to your wish list.